Hello Linux Geeksters. As you may know, the Fedora developers started work at a new RPM package manager, called DNF, which is a fork of yum, and uses the libsolv library. It has been integrated in Fedora 18, but it is still under testing. It should replace yum only when it will be stable enough to do yum’s tasks successfully. The developers hope to integrate DNF as default, starting with Fedora 22, which will be released in 2014, while the Hawkey package management is expected to land on Fedora 21, since DNF requires the Hawkey library. For now, the users are not happy with the current DNF versions, since it does is not stable and useful enough to replace yum with success. Another complaint is that DNF does not directly support the Yum plug-ins. Since it is still under massive development, it’s too early to say whether DNF will be able to successfully replace Yum or not. 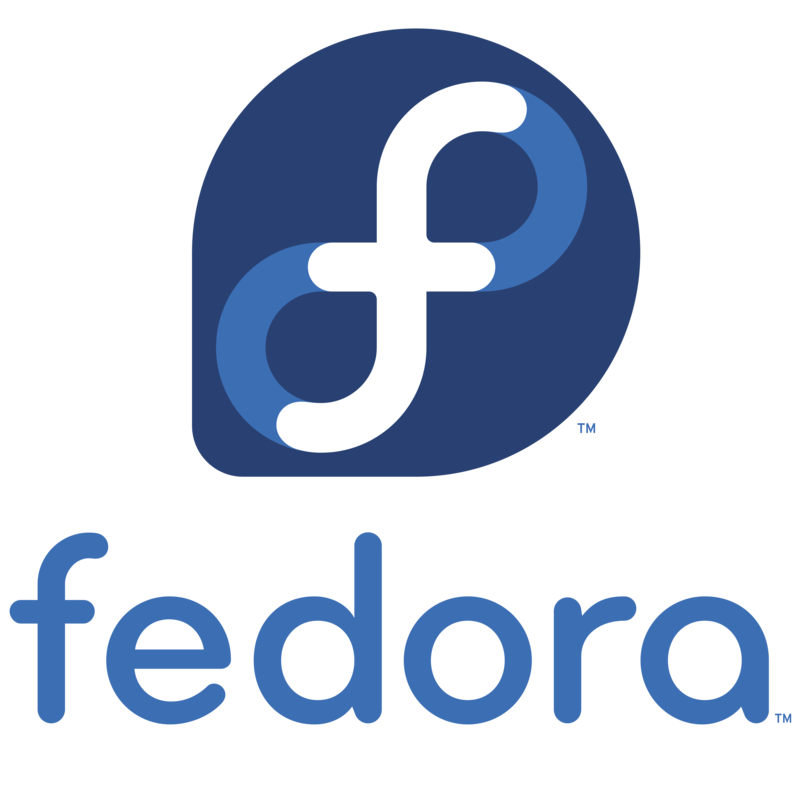 In order to set DNF as the default package manager, when it will be ready, the Fedora developers will need to switch to Python 3.3, for the future systems. What’s New On DNF 0.5.1, Fedora’s Next Generation Package Manager?